Are you sick of waiting for hours and hours to transfer files through Bluetooth? Here comes the solution of it the app that works 200 times faster than Bluetooth when it comes to the transfer of files and media. Now share music and files through the sender app the best sharing app fulfilling all your sharing needs of data and files between two devices. 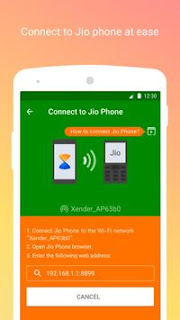 Xender app is the easiest way to transfer from your device (android /ios/windows) without any other external wire or cable just through with connecting sender app of both devices from each other. Xender app can be shared with four devices at the same time if you want to distribute some of the data or files in a small group. Xender app is available among the choice of over 500 million users. Play all your files like music and videos. The app allows you to use it in the languages that are valid across the globe like French, Spanish, Arabic, Korean, English Portuguese etc. Anyone can send files, music, data, pictures videos, apps without any problem of disruption. Files can be transferred from one device to another with a speed 200 times faster than normal Bluetooth sending. Files can be transferred on flash speed. 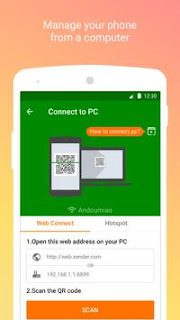 Xender file transfer app is not bounded by the availability of internet connections there is no need for connections or cable wires. Sending and receiving can be done at any time and any place. All the files and documents that are there in the device can be easily managed installed or uninstalled according to the needs of the user. All the jumbo files like High-quality movies, music videos, and data related files can be transferred from one device to another only in seconds without any matter of file size type. It allows you to send large jumbo files from desktop to smartphone and from smartphone to device. Select pictures or files you wanna share and do it all on a sliding the screen. Xender file transfer app is very easy to operate and manage almost people of every age group can easily use it. 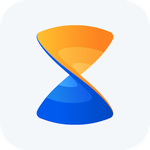 Xender file manager is available on different platforms including play store. We provide best in quality apks for better usage and great satisfaction. Enjoy the app and now manage your remaining apps easily.